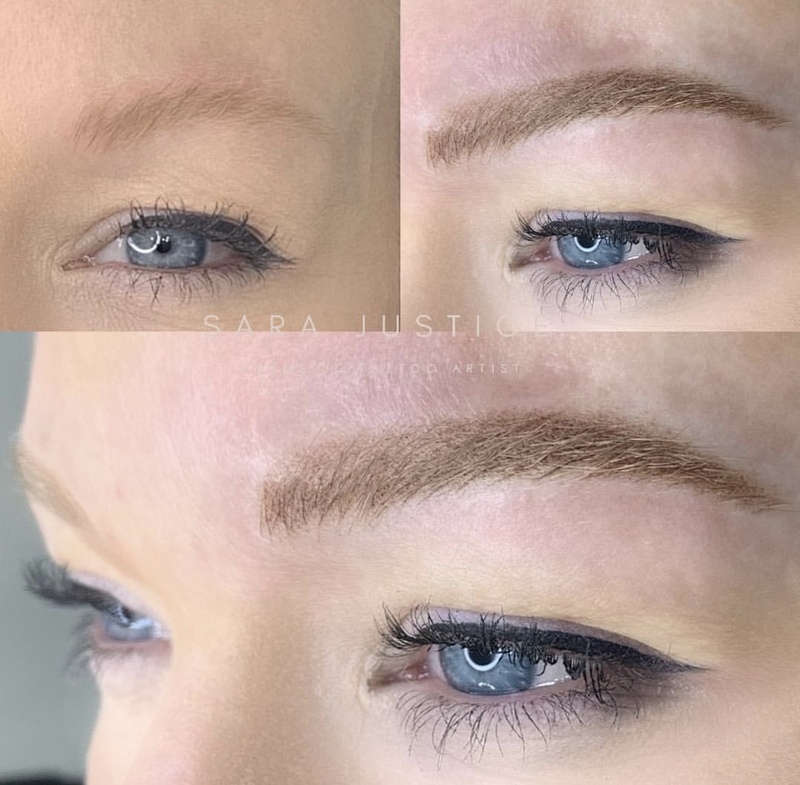 Perfect brows are possible, no matter what their condition. 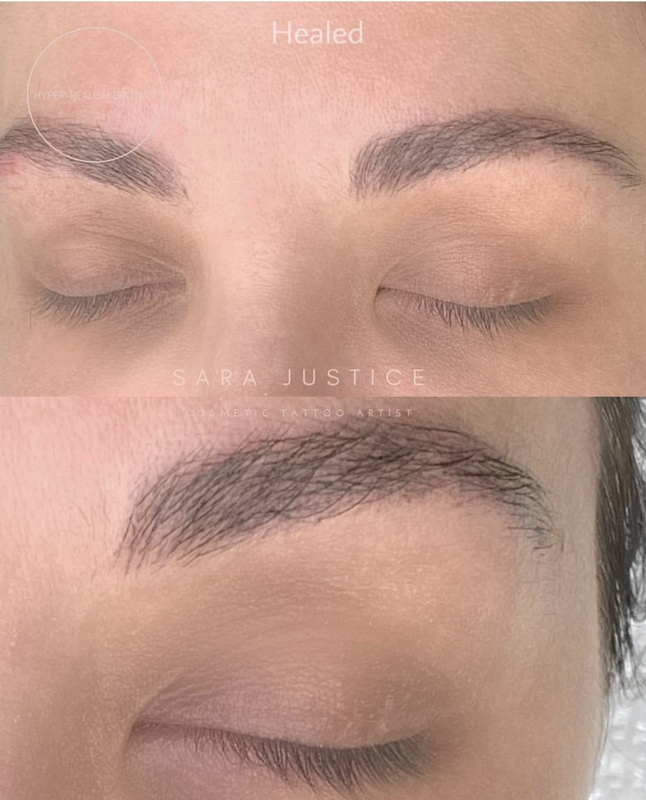 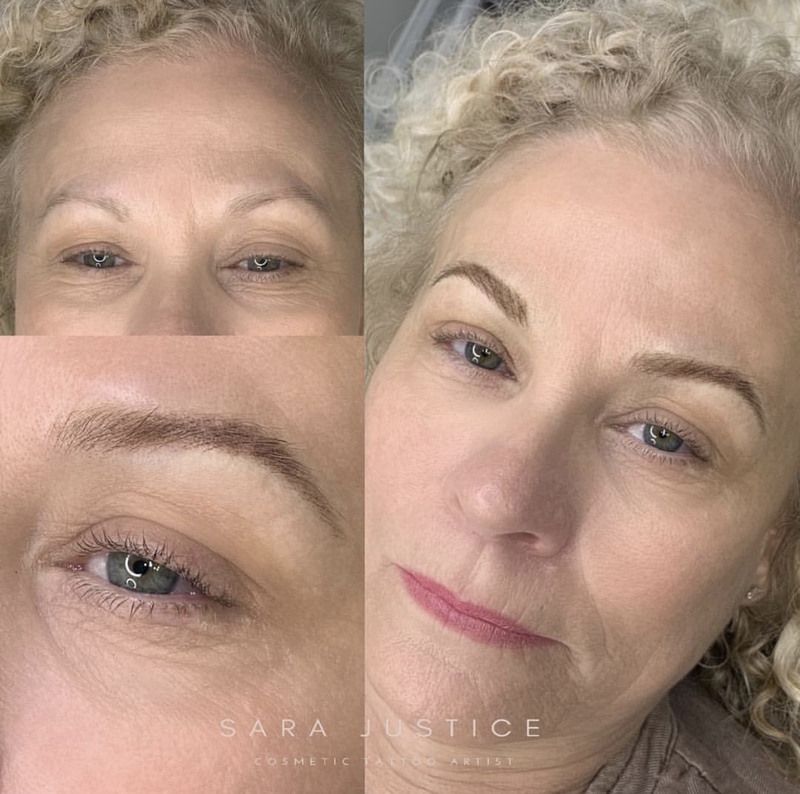 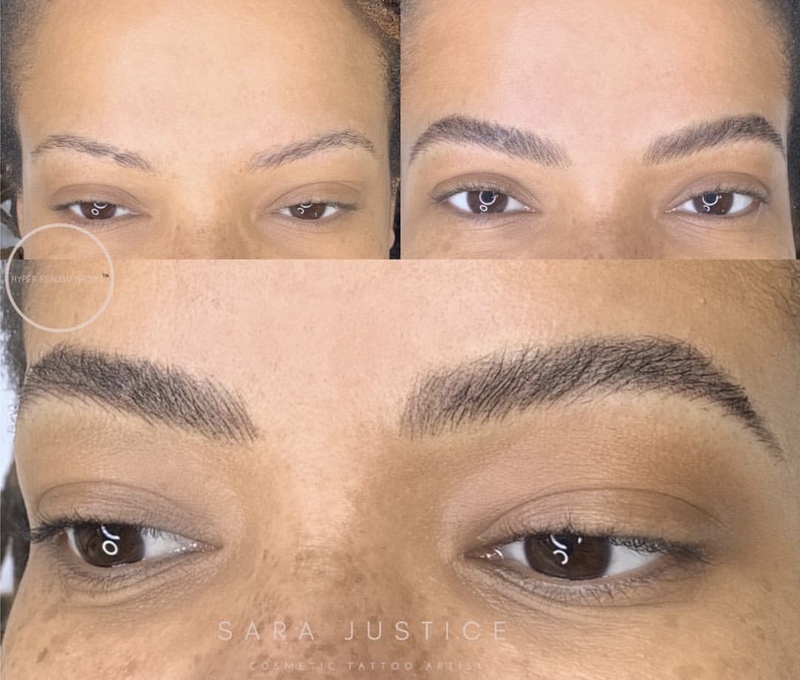 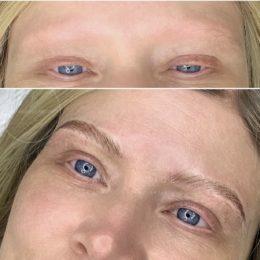 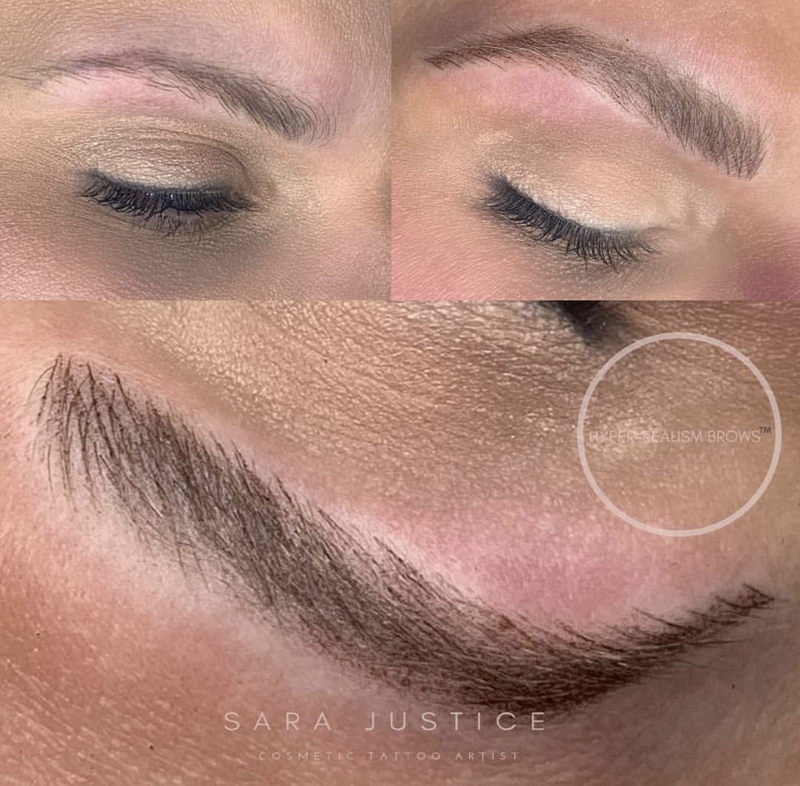 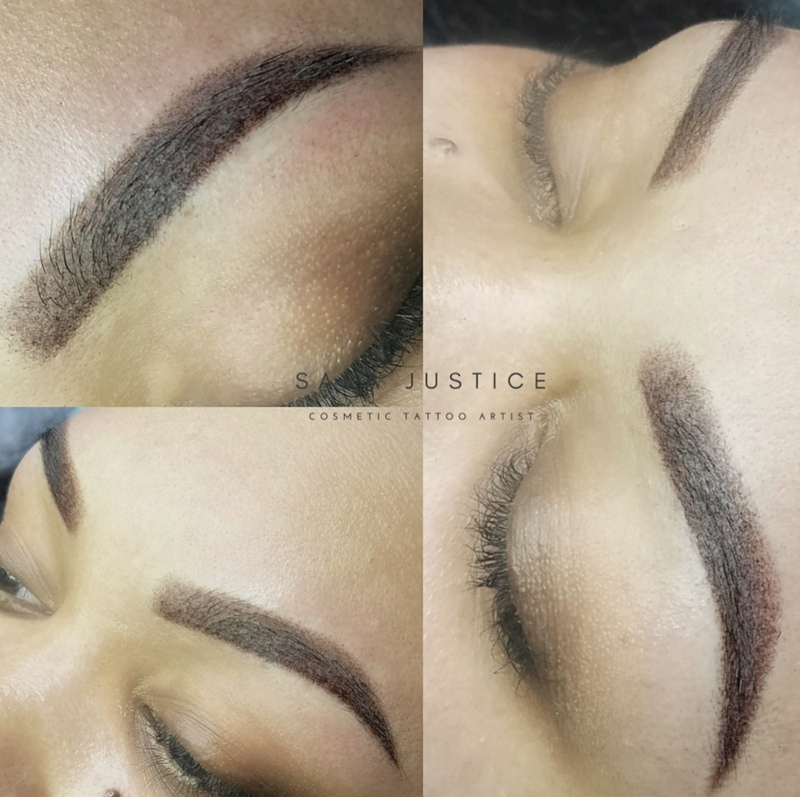 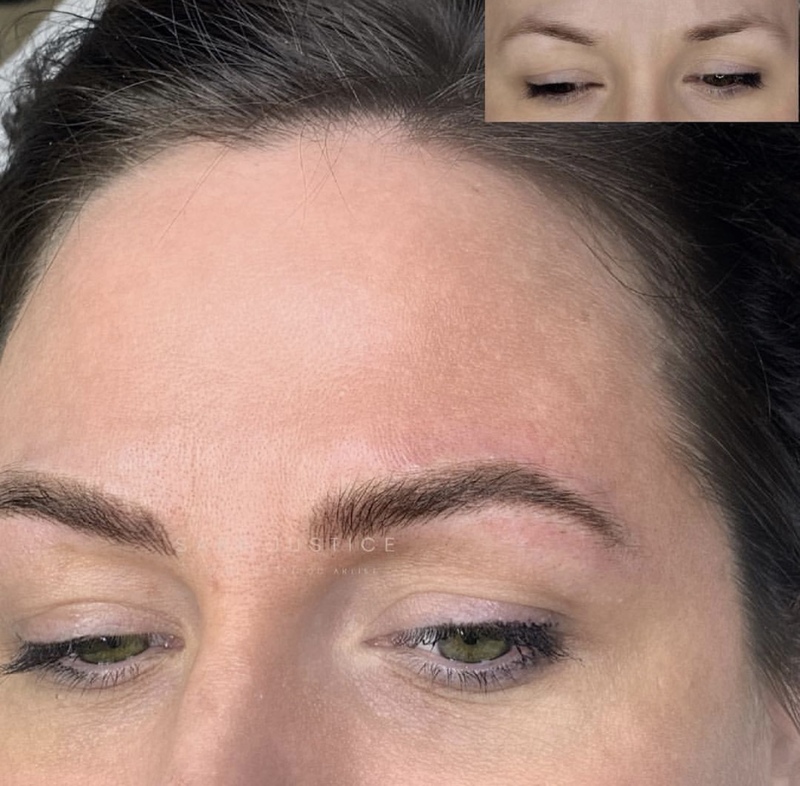 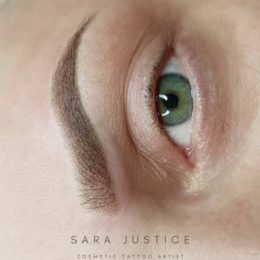 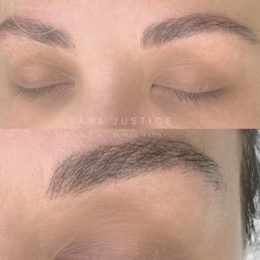 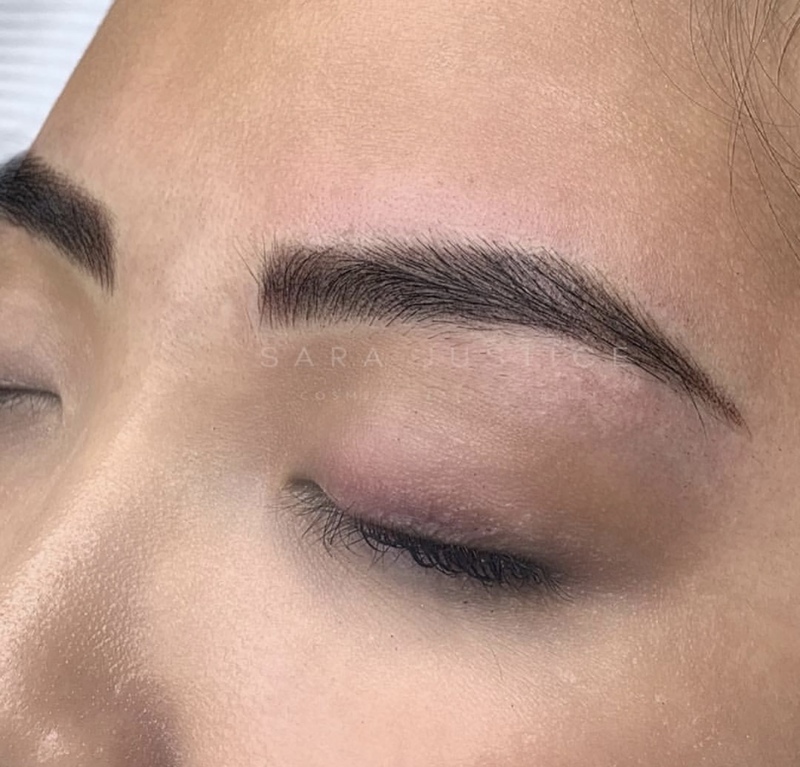 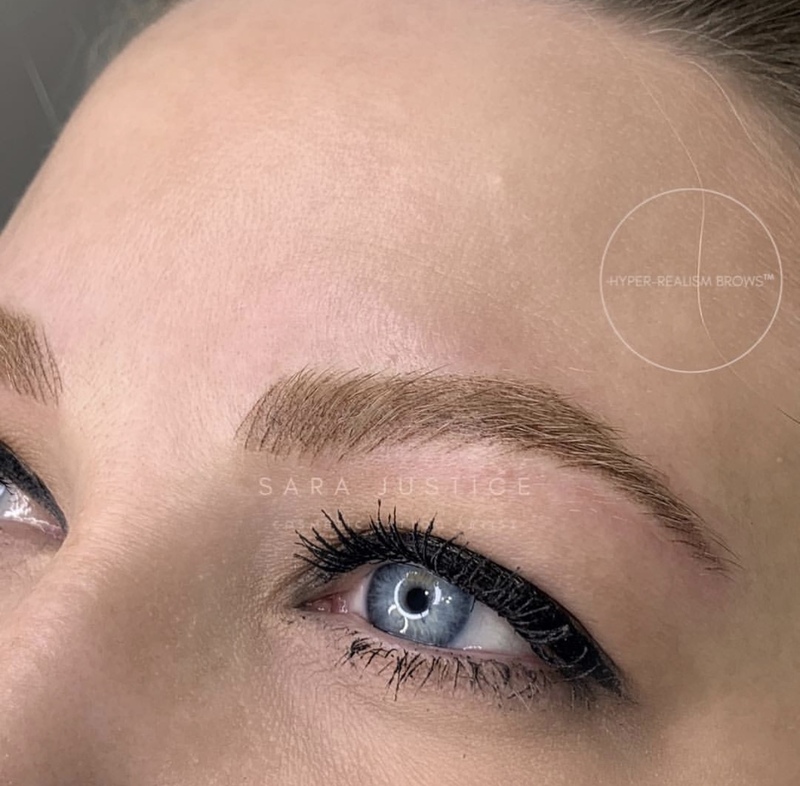 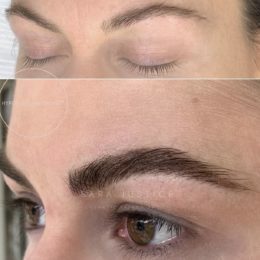 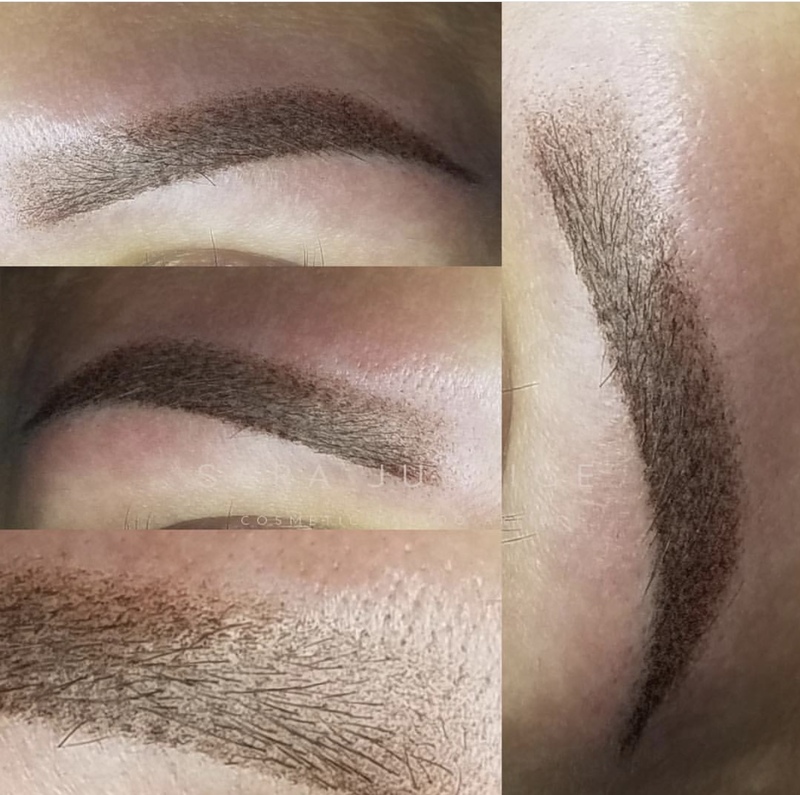 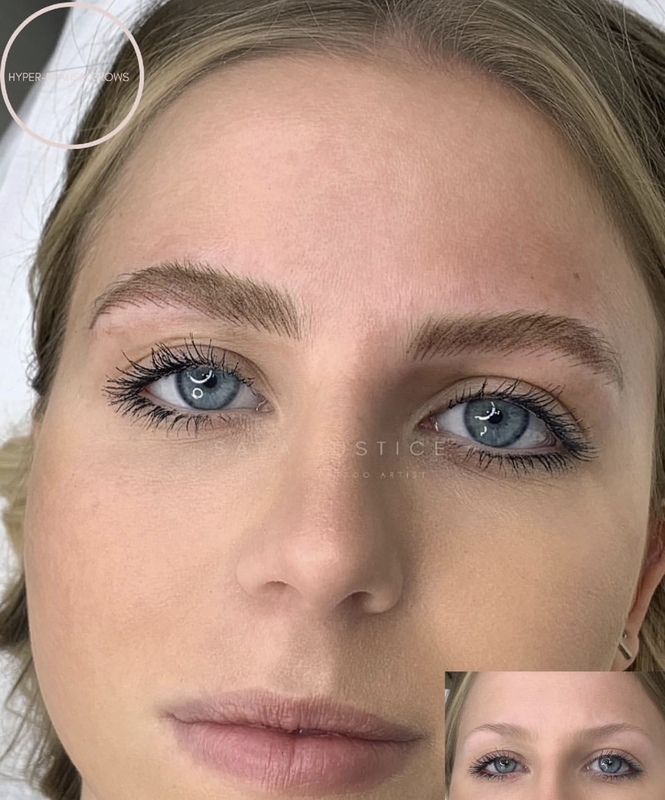 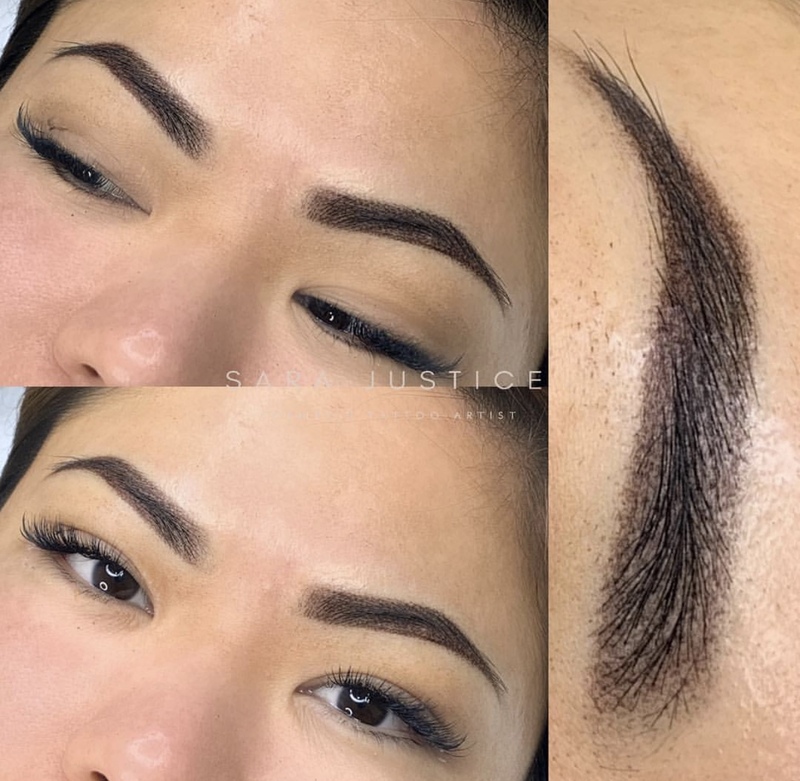 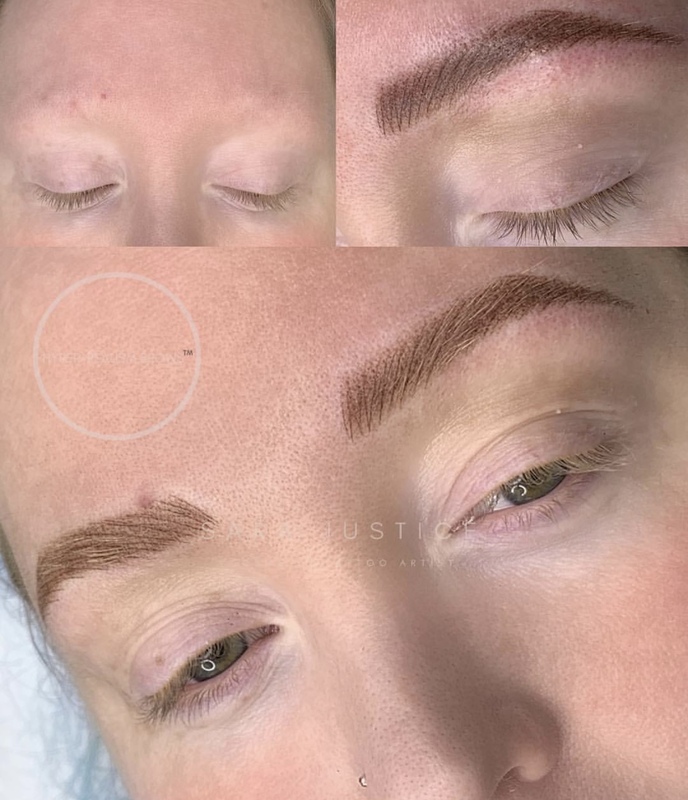 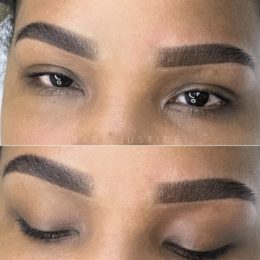 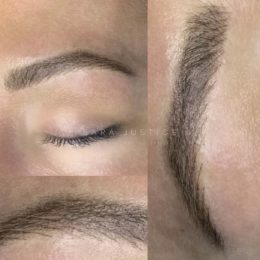 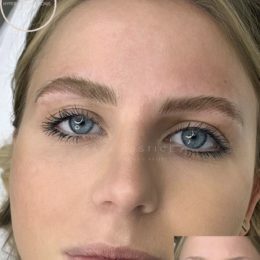 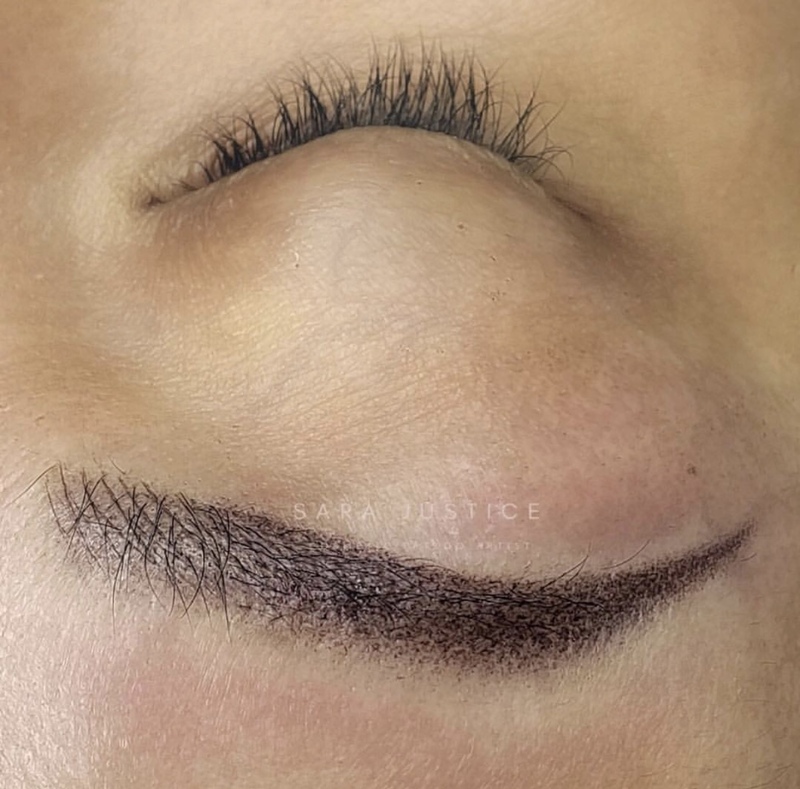 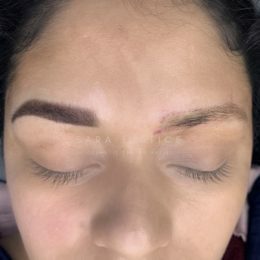 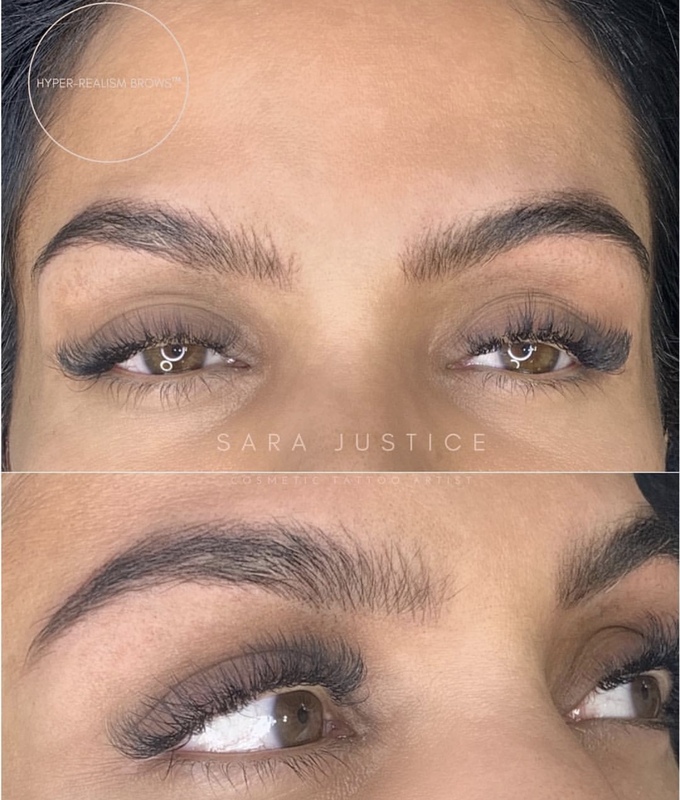 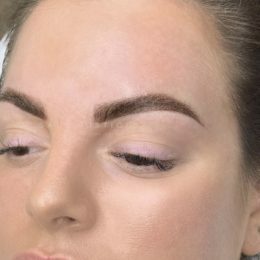 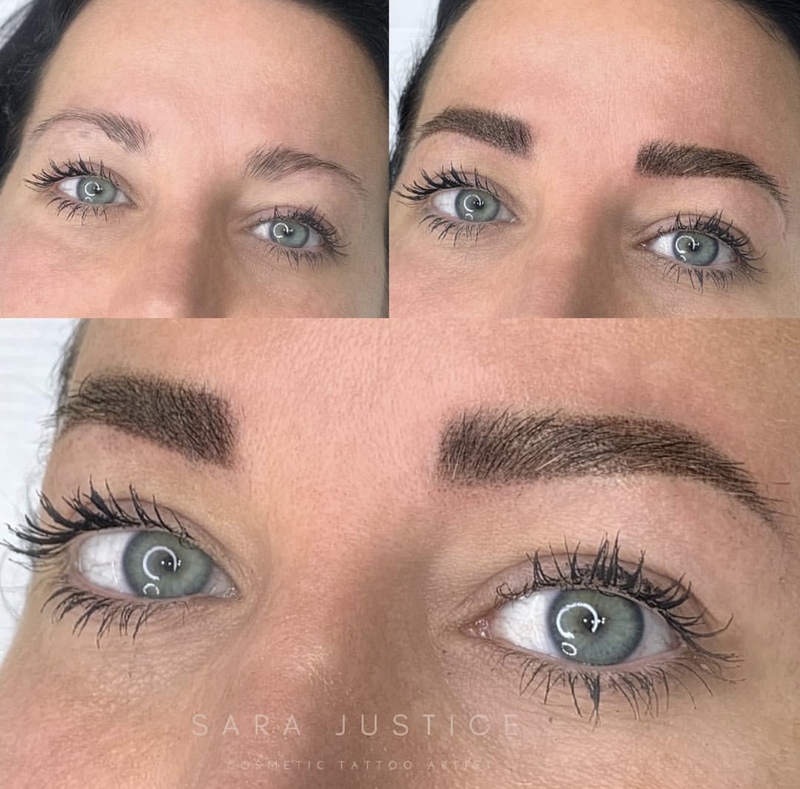 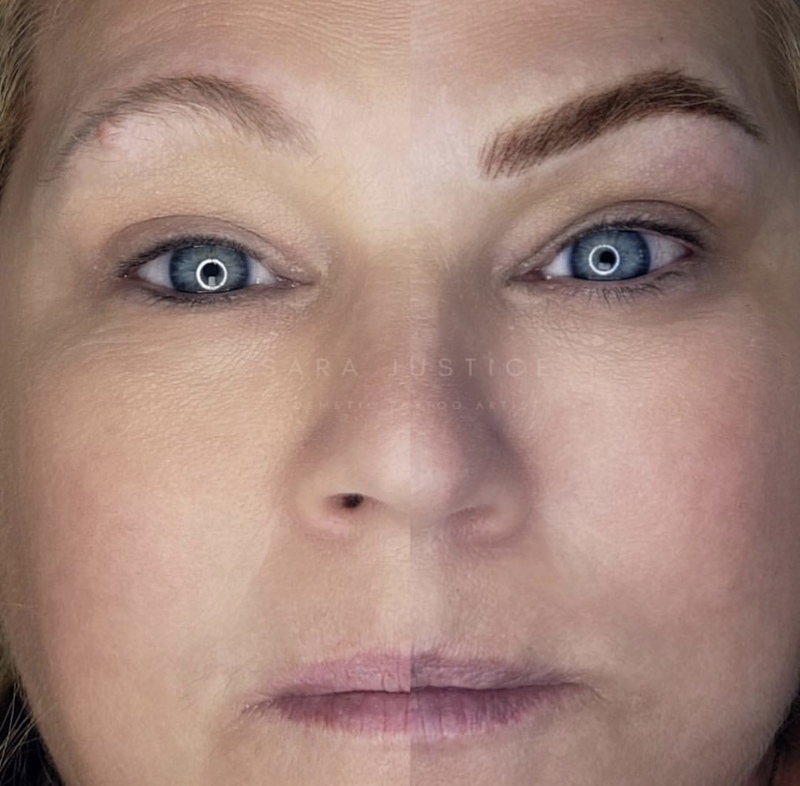 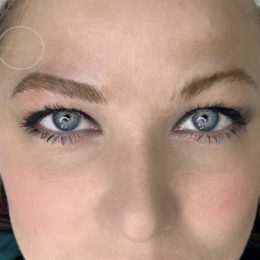 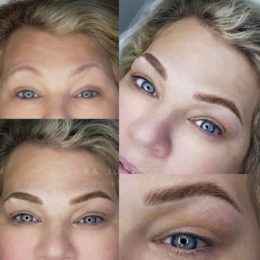 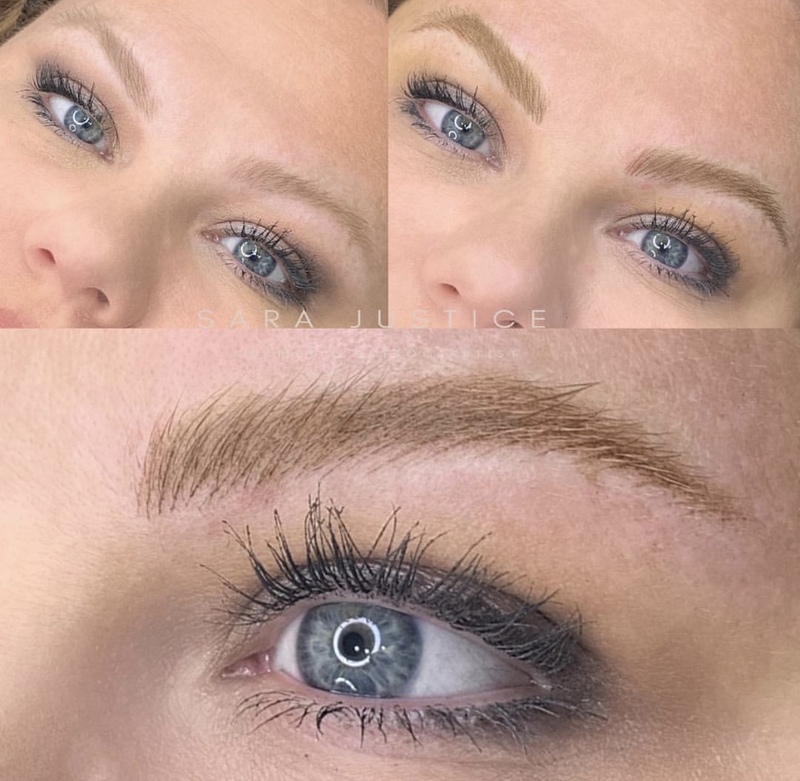 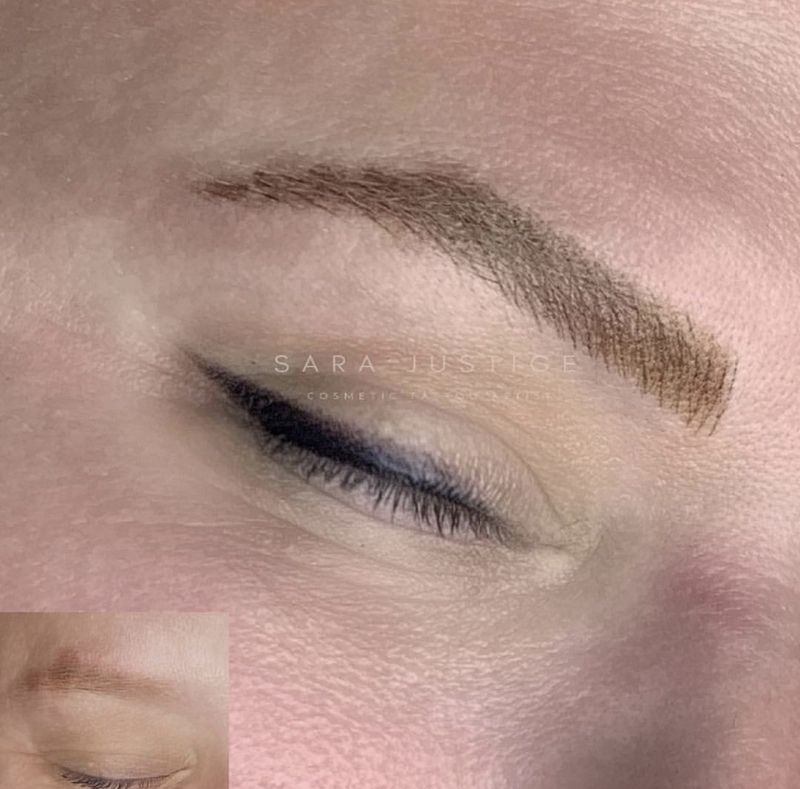 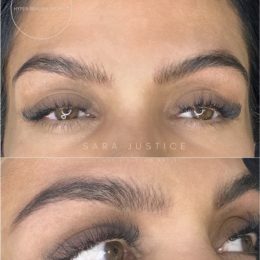 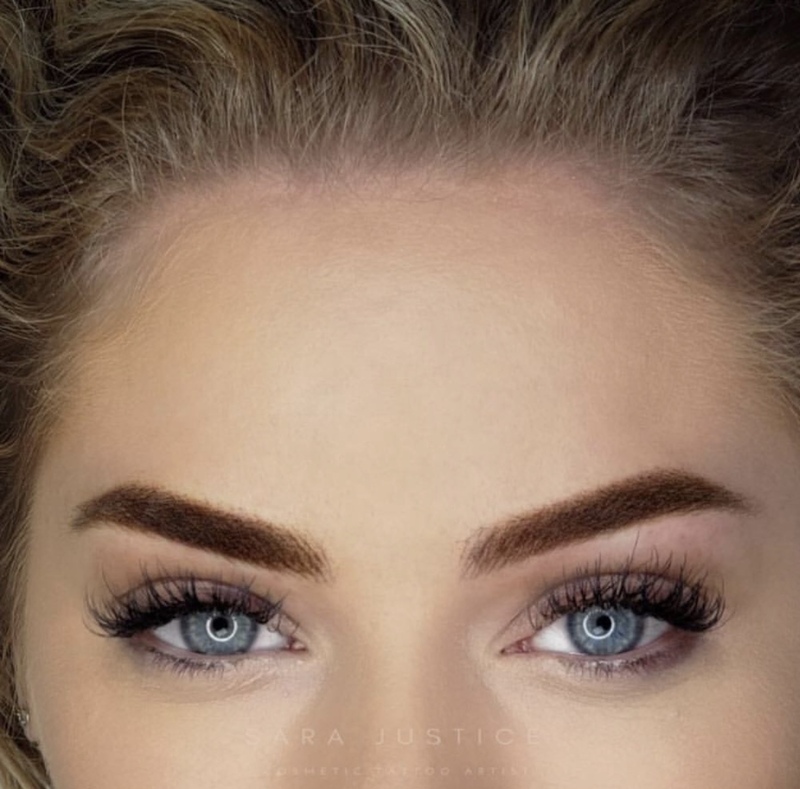 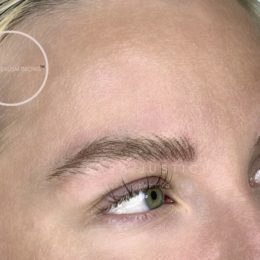 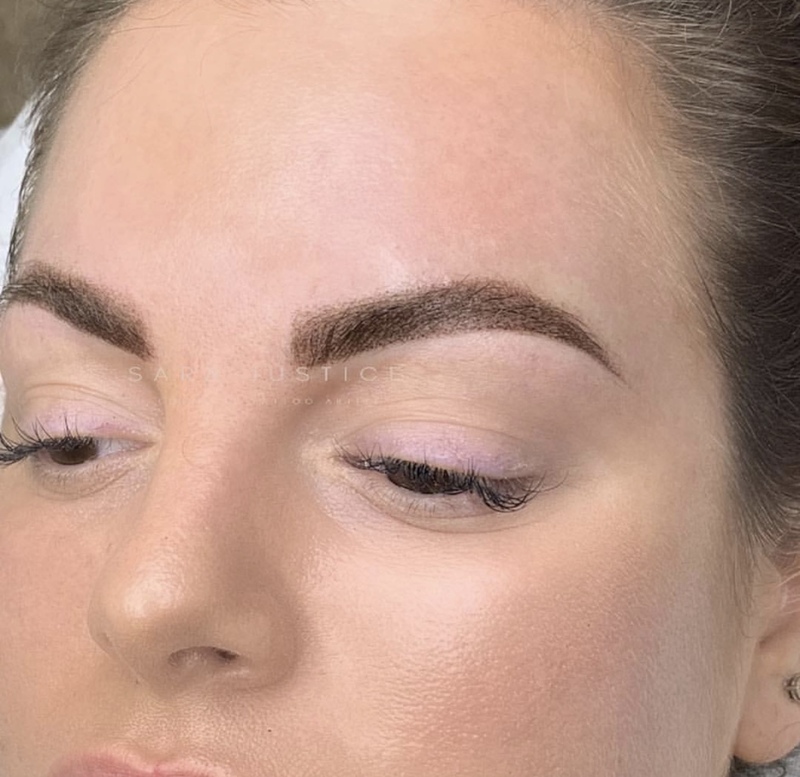 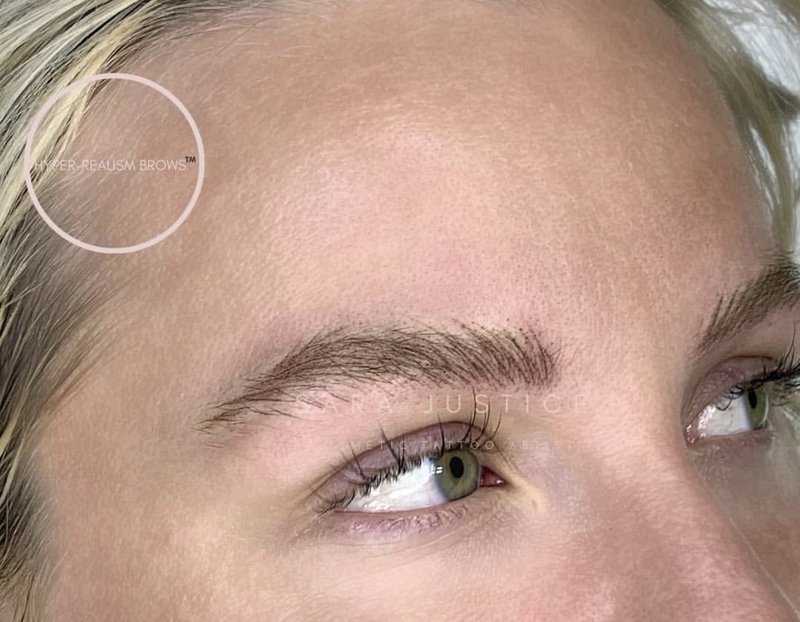 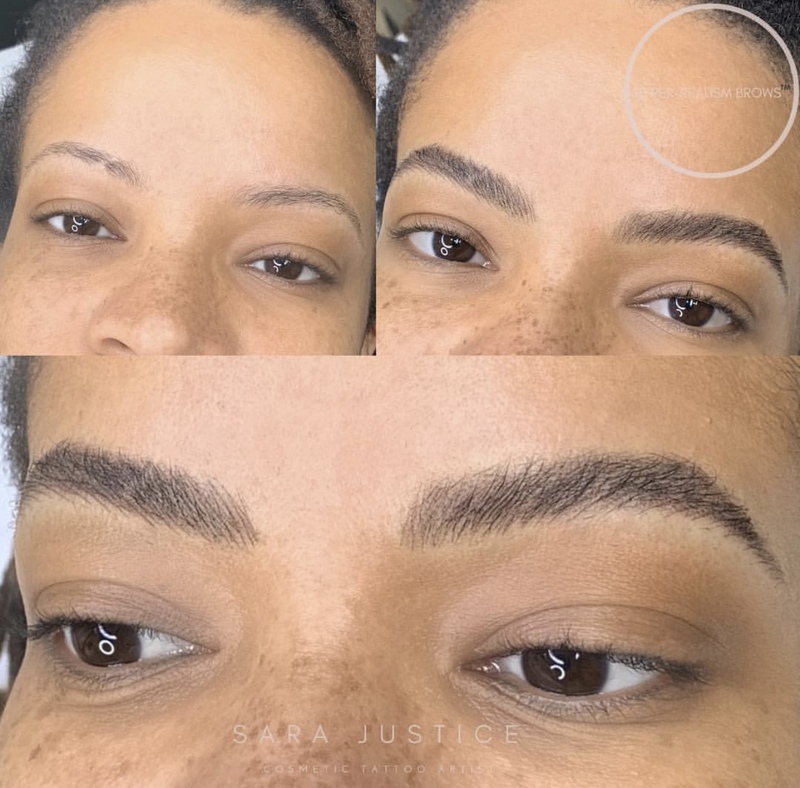 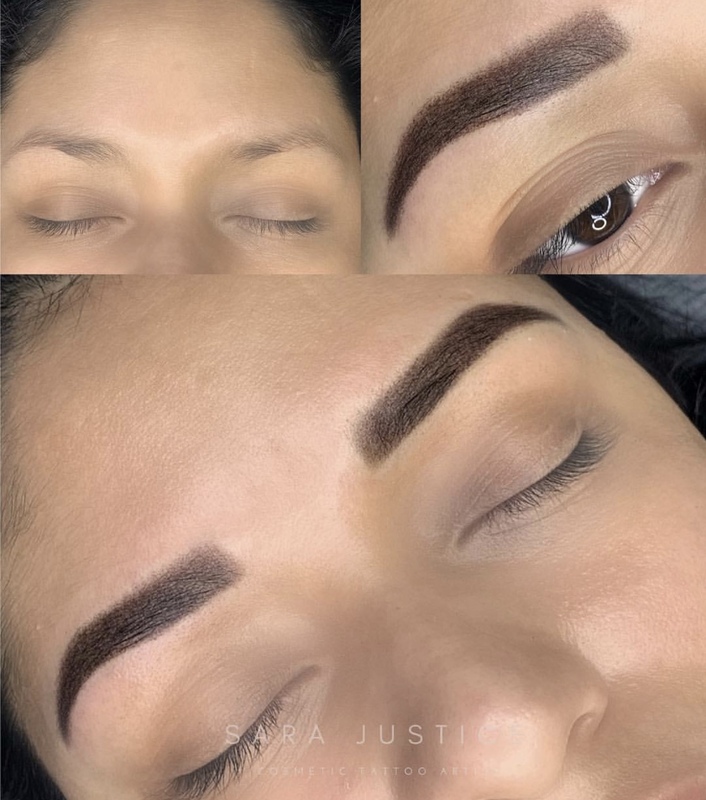 Sara Justice has developed a cosmetic tattoo technique for eyebrows that outstrips microblading by a long shot. 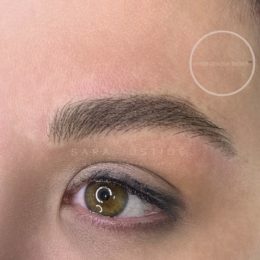 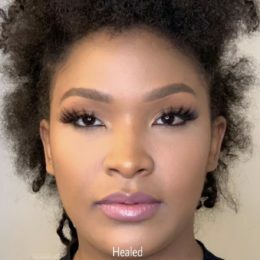 Drawn to the world of professional makeup as a model, she set out on a journey for the “Perfect Brow.” Traveling to various parts of the globe, she apprenticed under the very best. Her studies included makeup application, eyebrow shaping and design, and semi-permanent makeup. 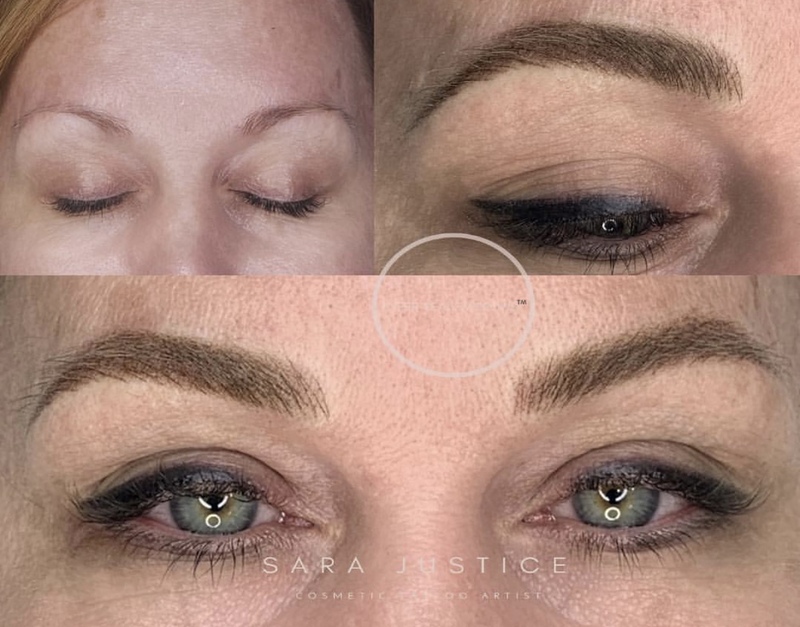 Nearly two decades later, Sara has reached her goal. 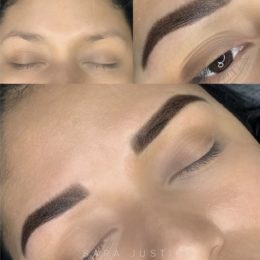 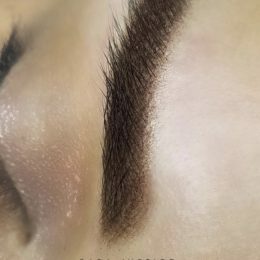 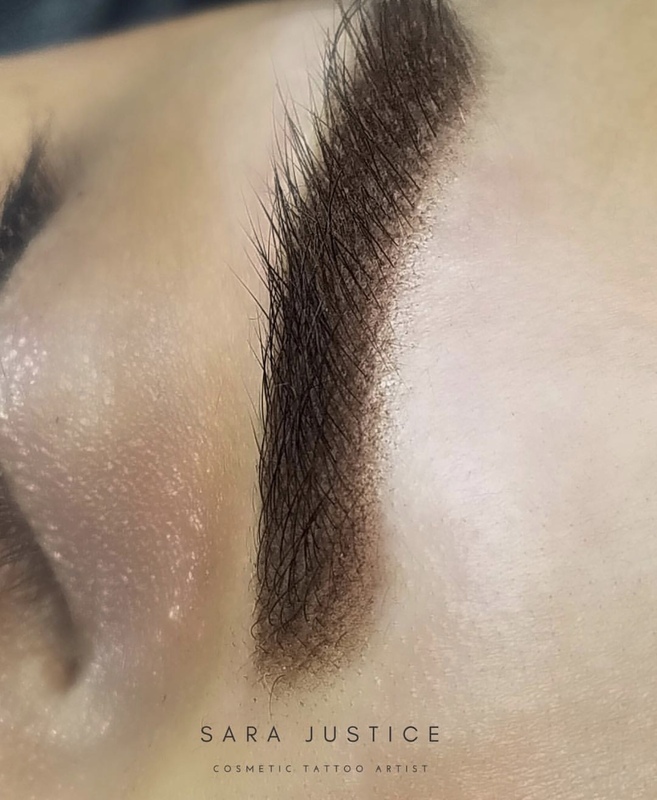 She now offers perfect brows right here in Atlanta, Georgia. Sara’s method is a combination of strokes and shading. She applies the strokes by hand or machine depending on the client’s needs and wants. She then adds the soft powder effect to fill out the brow and give it dimension. 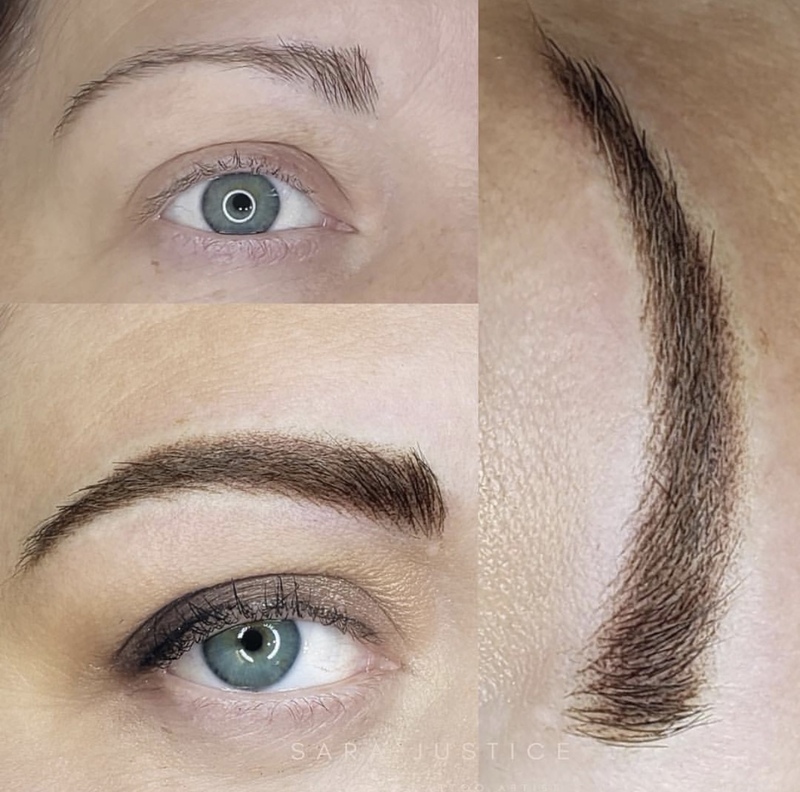 Tattooed brows is better than having my own professional makeup artist – what a time saver! 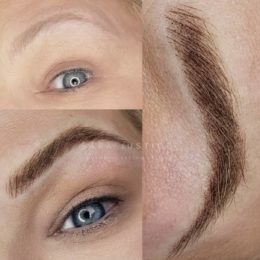 I no longer need my pencils, brow brushes, gels, wax and creams. 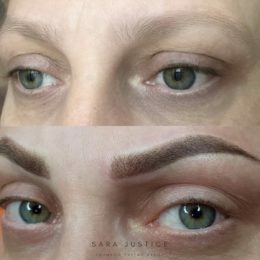 Sara’s hybrid technique is ideal for anyone that wants to enhance the appearance of his or her eyebrows. 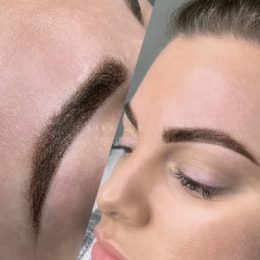 It gives natural looking, hair-like strokes, regardless of the amount of hair present. 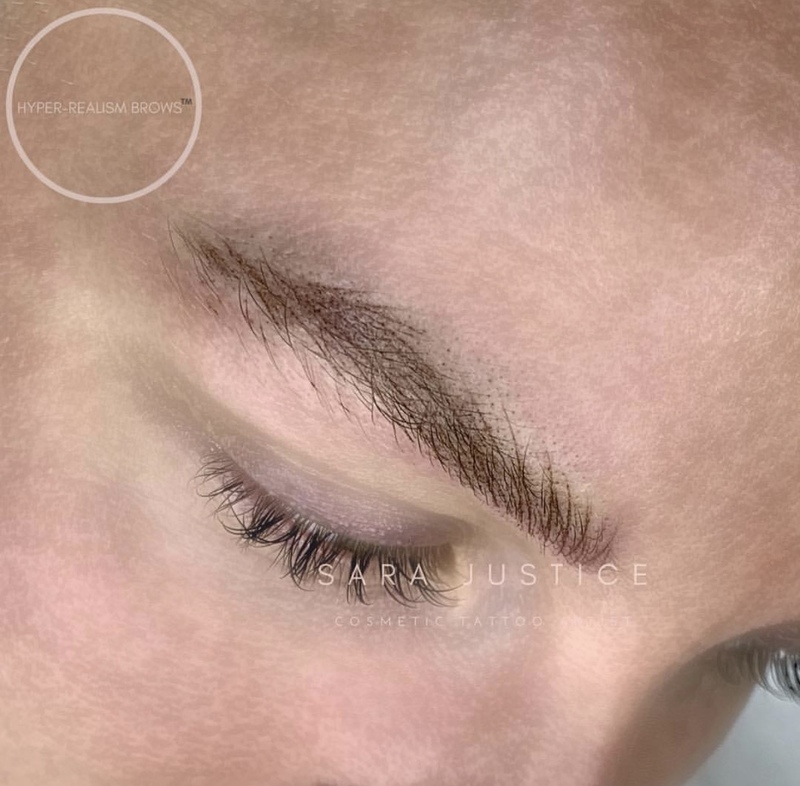 Some clients suffer from alopecia, cancer, trichotillomania, or other conditions causing hair loss. 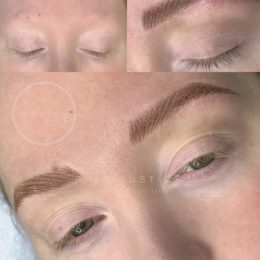 Others wish to correct, enhance or perfect their natural brows. Sara tailors her solution to the skin, age, ethnicity, and desired outcome of each client. Sara uses pigments that match your original eyebrow color. 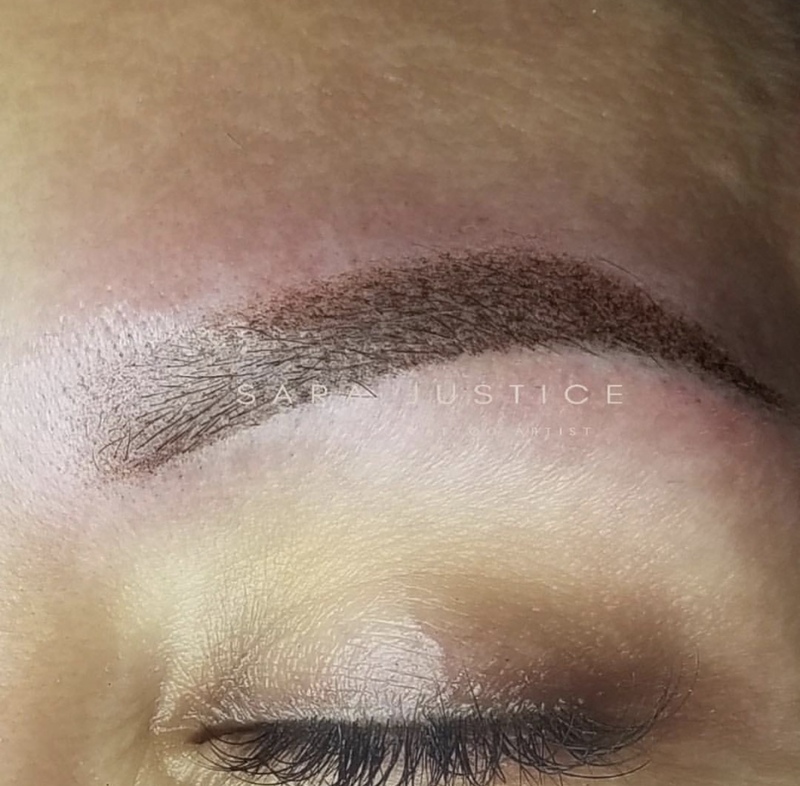 Matching the color to the undertones of the skin is important to the final outcome. The wrong color selection will result in an unnatural, fake looking brow. 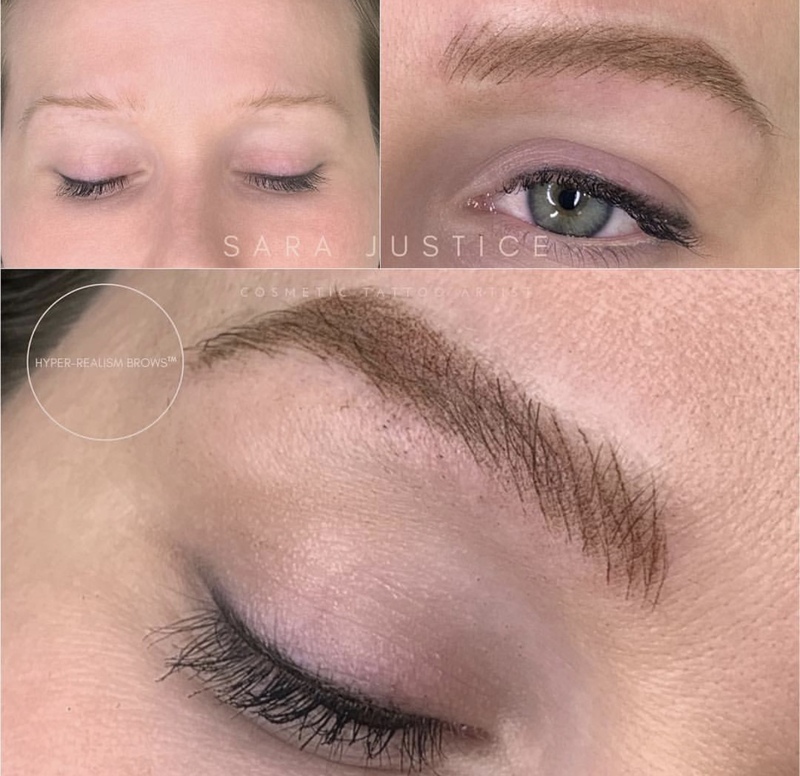 Sara is able to blend her work into the existing brow if any hair remains. 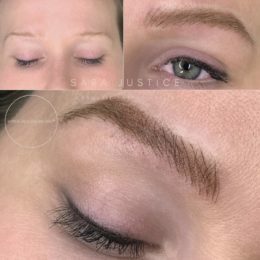 Our goal is to give you natural, flawless, fuller looking eyebrows. 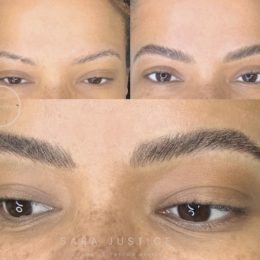 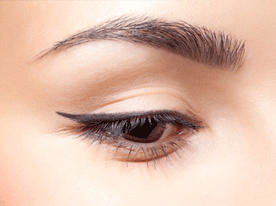 Initially, the brows appear darker but fade over a two-week period. It is crucial to get a touch up as it is very difficult to predict how well the skin will keep the pigment. 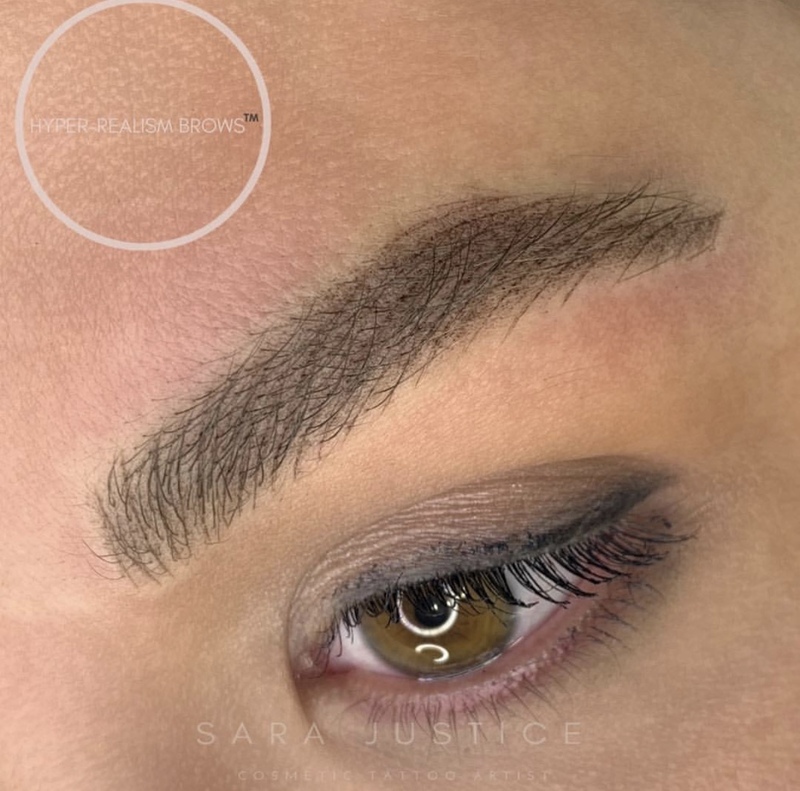 Learn more on the Aftercare page. Yes, it is a temporary tattoo using special pigments rather than ink. Pigments enhance the client’s appearance without looking forced or unnatural. It also gives them opportunities to modify their look as they age. 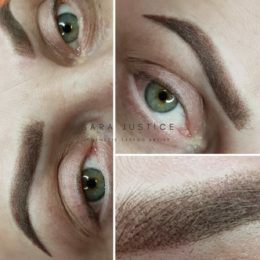 How long do the eyebrows last? 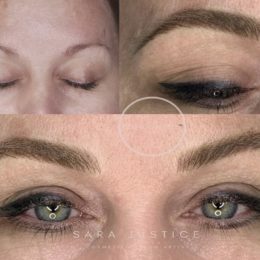 Permanent makeup is sometimes called semi-permanent makeup because it will fade over time. 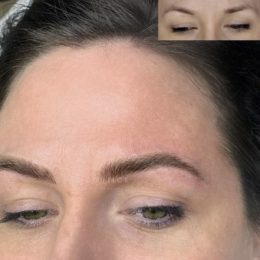 Permanent eyebrows last anywhere from one to three years. 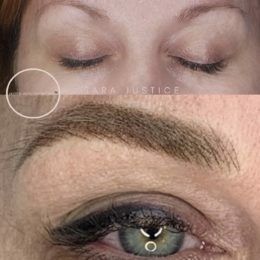 How long depends on different factors affecting the procedure. 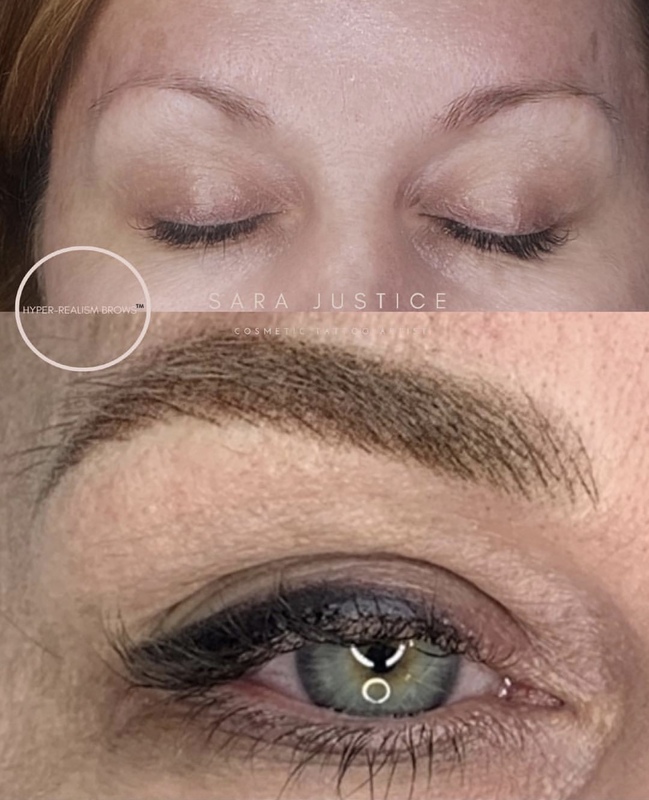 Many clients get a touch up once every 12-18 months to maintain the shape and saturation of pigment. 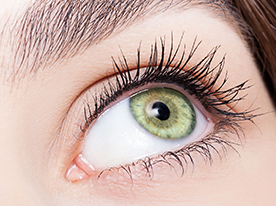 Learn more on our Frequently Asked Questions page.